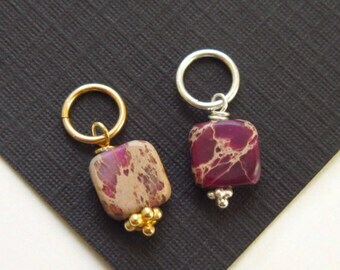 CLEARANCE - Price reduced from $13.50 (silver) and $15.50 (gold fill). 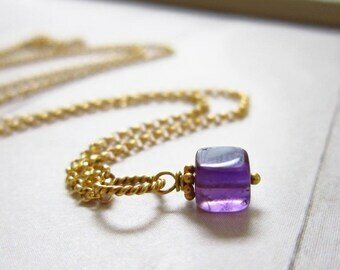 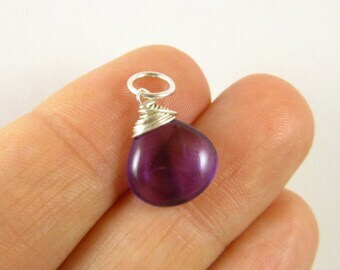 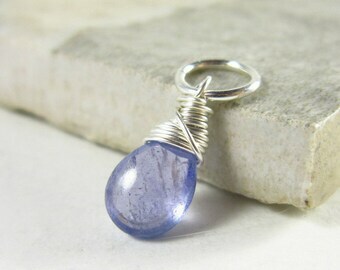 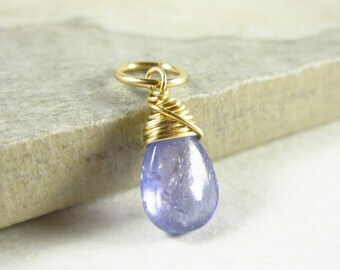 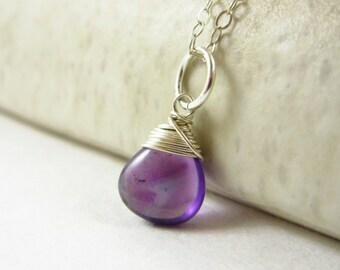 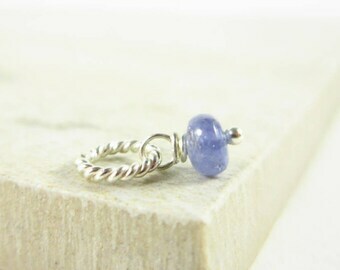 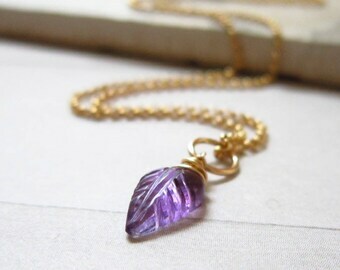 NATURAL/GENUINE STONE - A natural bluish-purple tanzanite will be wire wrapped in your choice of sterling silver or 14k gold filled wire and includes a 6-7mm jump ring that will fit over most chains 4mm or smaller. 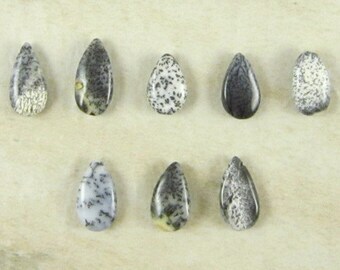 ★Stone measures approx 7-8mm (under 2/5 inch) wide. 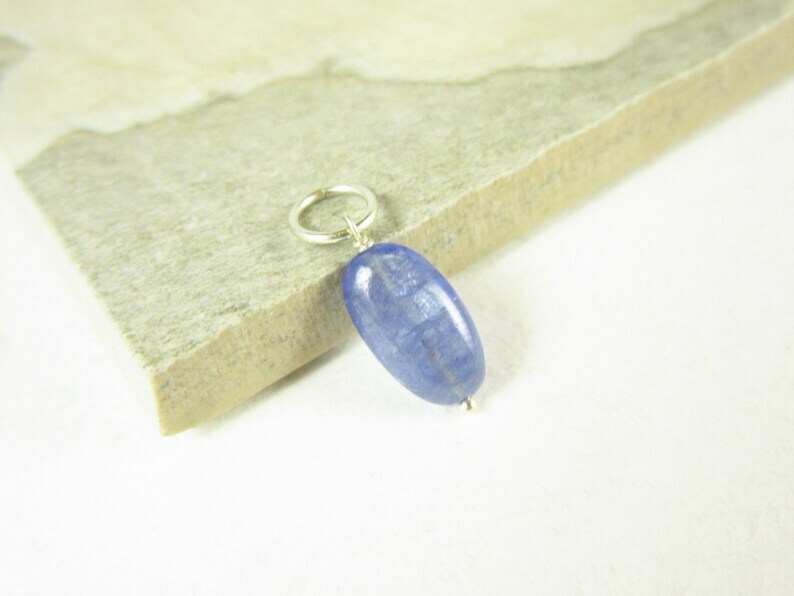 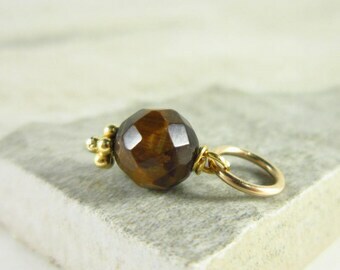 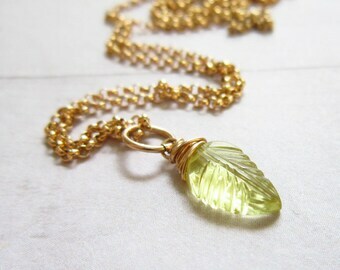 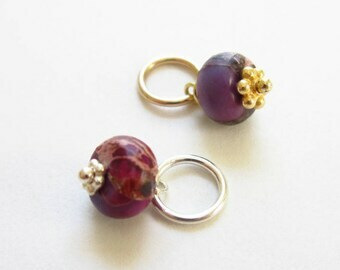 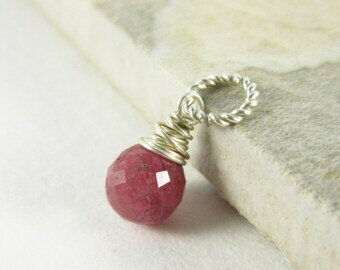 ★Stone measures approx 11-13mm (over 2/5 inch) long. 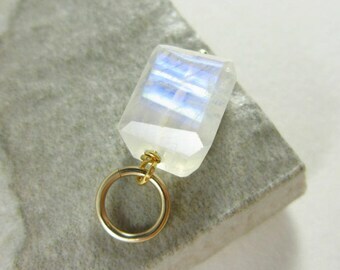 ★Stone shape: Smooth freeform nugget.